BST is about attaining the ability to experience the bhavas (emotions). Suppression of emotions leads to stress and a general low level of joy in life. Having full freedom to express and experience emotions makes one feel very light. After undergoing BST, one feels as light as a hovercraft, flying in the skies. BST1 is a programme dedicated to TRUTH. Through BST1, one discovers the power of living in truth. This is a very powerful programme that dramatically changes one’s power and outlook in just four days. 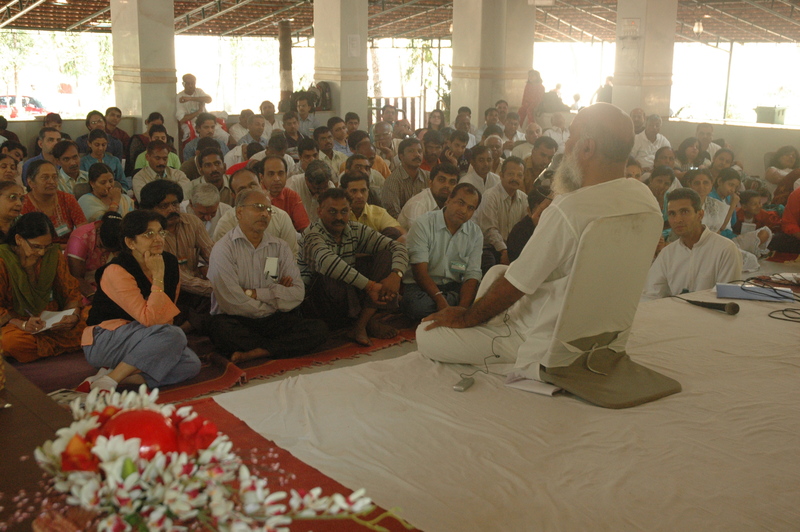 Only mentally stable people should undergo this programme, which follows the preliminary programmes. The programme is satya narayan vrat (the vow of truth). It is a path towards self-realisation, as practised by Gandhiji. It gave him the power to send back the exploitative British from India and other parts of the world through non-violence — anincredibly unthinkable feat by mortals. He achieved divine powers through this practice. Forgiveness happens very easily, leading to karma-vimochana (freedom from past karmas) in an instant, just as it is stated in the stories of sathya narayan vrat. The whole story becomes real and experiential. As one gains the courage and motivation to live in TRUTH, bliss descends like Ganga from heaven and purifies one’s body, mind and intellect to actually enable one to see God in everything. Many people seeking blessings for very difficult accomplishments like begetting children, getting an exciting job, having a lucrative business, success in research, finding a soul mate etc., have seen their desires getting effortlessly fulfilled after doing this programme. This programme is like the Kam dhenu or the wish fulfilling cow. It is recommended that one repeat BST1 once a year for clearing the accumulated karmas on a regular basis.